With the lovely sunny weather we have been having the children are very interested in water play, for the next 2 weeks we will be experimenting with water looking at volume and measuring. Here is our overview for week beginning 4th June . Wow what a couple of weeks with planting and growing, most children have planted their own flower to grow, we will carry on watering them in Nursery learning about how to take care of our plants. Please find attached our parent overview for week beginning the 22nd January 2018. we will be continuing the children’s interest in learning about babies and how we care for them. We will also be looking further into their interest in performing and re-enacting the pantomime. Wow snow where did that come from? Who enjoyed all the snow we had today, the children had a fun time building snowmen and sledging down the hill. The weather has defiantly changed to Winter so her is a little reminder that all children come to Nursery suitable dressed for all weather conditions with a change of clothes in their bag in case they get wet outside. We are going to start looking at different celebrations this week, beginning with St Andrews day, In the Kessock room we will be having a small ceilidh on the 30th November so if your child wants to come to Nursery wearing something tartan they can. Here is our planning overview for you. 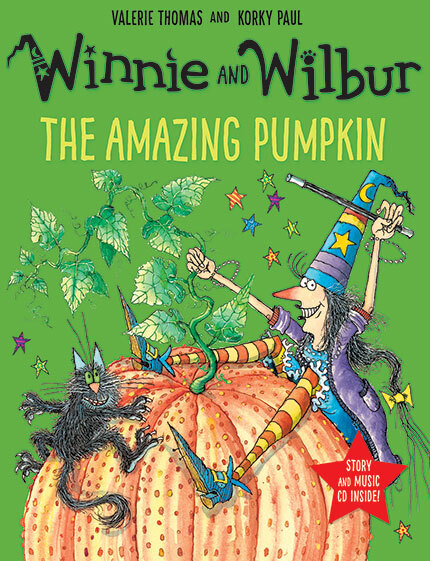 We have had a great first week back after the holidays, the children choose Winnie and Wilbur and the Amazing Pumpkin for our story of the week which has lead to lots of disscussion around size. Next week the children would like to see what we can make with a pumpkin. We will be having a dress up day on Tuesday 31st October for Halloween, your child is welcome to come into Nursery dressed up, we will be doing Halloween themed activites throughout the day. Winnie and Wilbur and the Amazing Pumpkin. Please see our parental overview for the coming week as we continue to explore Robots, ‘Bernard’ the Robot with No bottom and create our own robots. Have you seen some of the amazing robots that have been created so far? Please remember to bring us in any recyclable items that we can recycle for you – into Robots! Wow, what a change in the learning from the children this week, we have moved away from the jungle and will be learning about robots and transformers for the next couple of weeks. We will be creating our own junk model robots so if you have any old cereal boxes, tubes, cartons and yogurt tubs please bring them in and let us recycle them by turning them into our own robot creations. 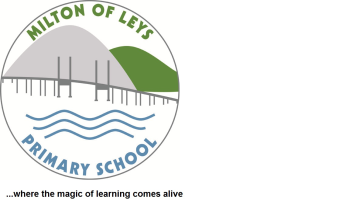 Please have a look at our planning overview to see what we will be getting up to. 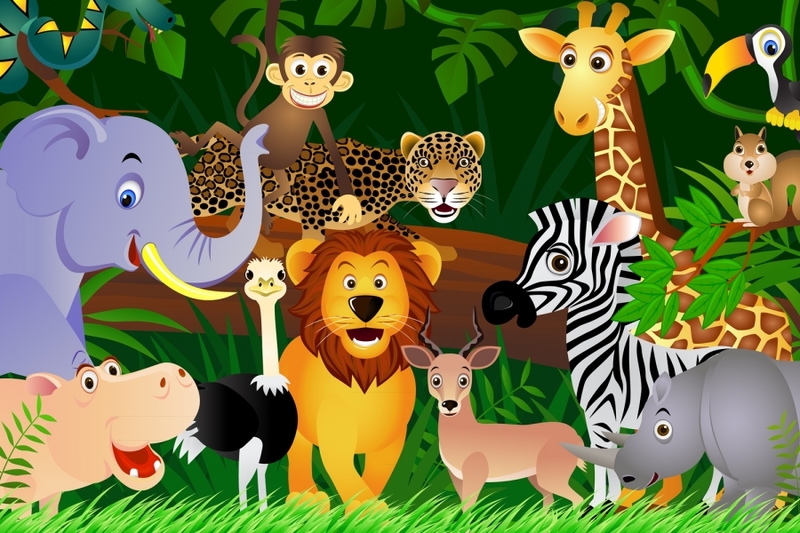 Our story and song of the week will be updated once the children choose what it will be. Please have a wee look and see what our plans are in the kessock room over the coming two weeks…….We are having so much fun down in our ‘Kessock Jungle’….swing along and have a look…..
We were developing our spreading skills during snack time today, the children were given the choice of butter, cheese spread or jam to spread onto their toast. Have a look through our album to see the children developing this skill.